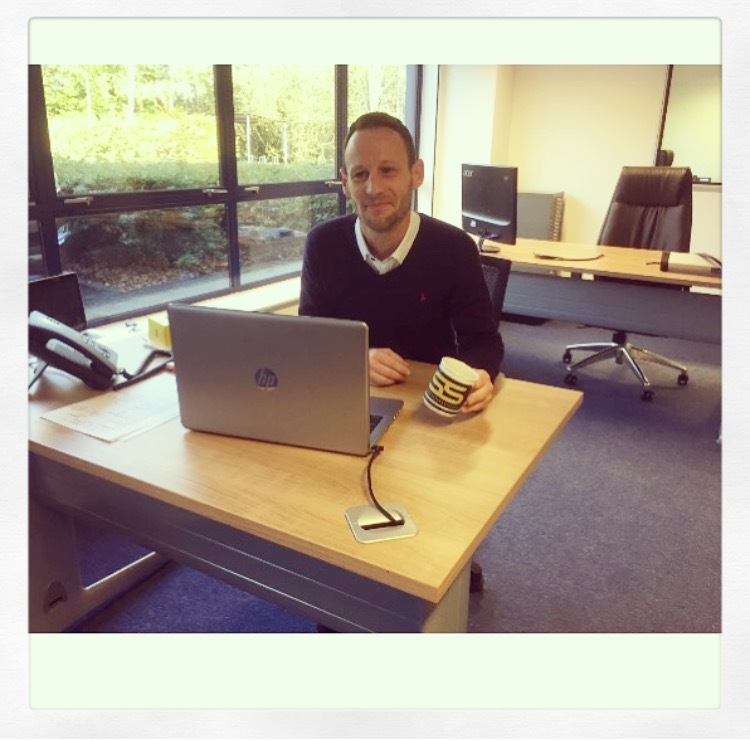 Ben Cooper has over 15-years experience in the automotive sector, the last 7 years of which he has been involved in the development and installation of reversing camera technology. Ben takes up the role of Project Support Officer (Technical Sales) and will be supporting the ISS Research & Development team, focusing first on LANlink (remote footage download facility). Trained in PRINCE2 Ben will be putting his project management experience to good use, ensuring that all necessary processes are in place.